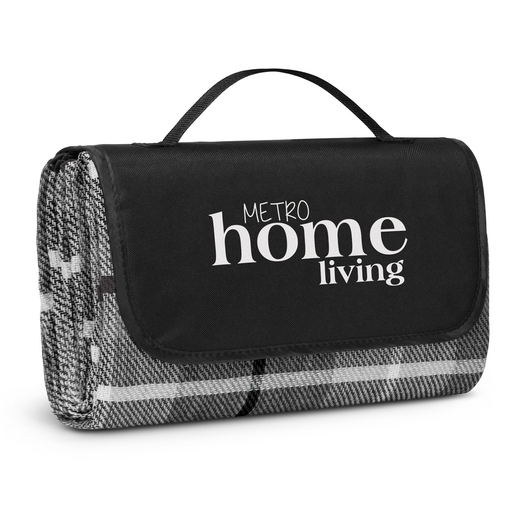 A picnic blanket with a stunning branding space in one easy to carry unit. 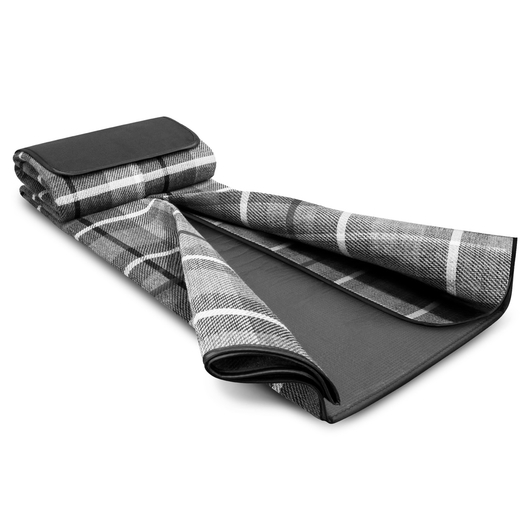 Nearly everyone love picnics, but not everyone has the right picnic blanket. Well not anymore! These picnic blankets are 180cm x 130cm and will fold into a compact unit when not in use. They have a Velcro closure and carry handle for easy transport and are made from woven acrylic with a waterproof PEVA backing. Easy to transport, easy to set up and easy to enjoy your next picnic.